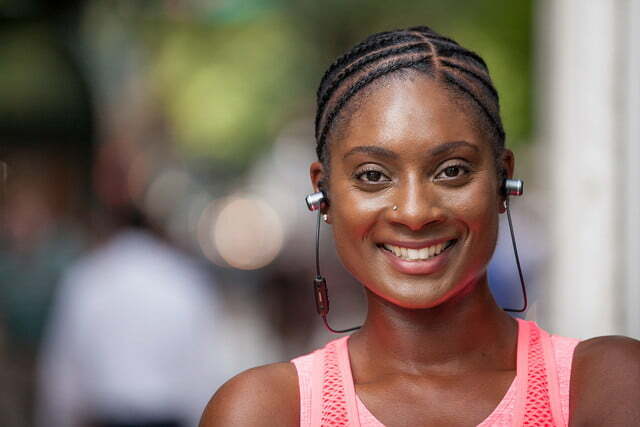 Often when people wear headphones, it’s to shut out the world around them. 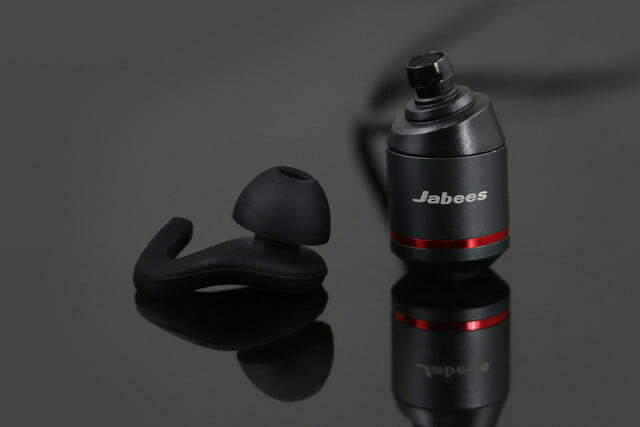 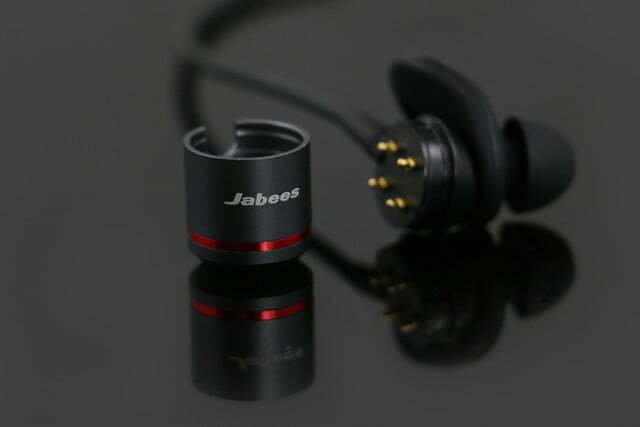 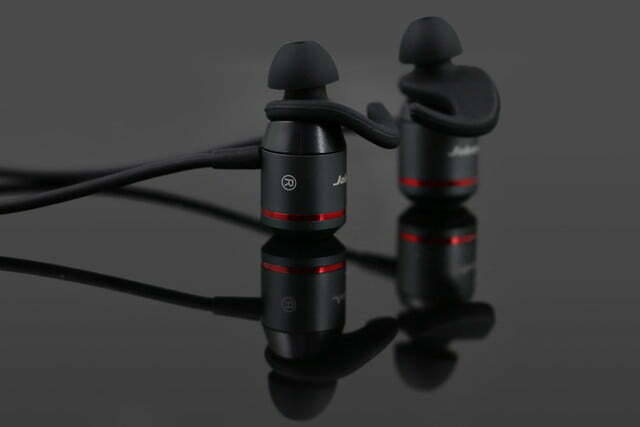 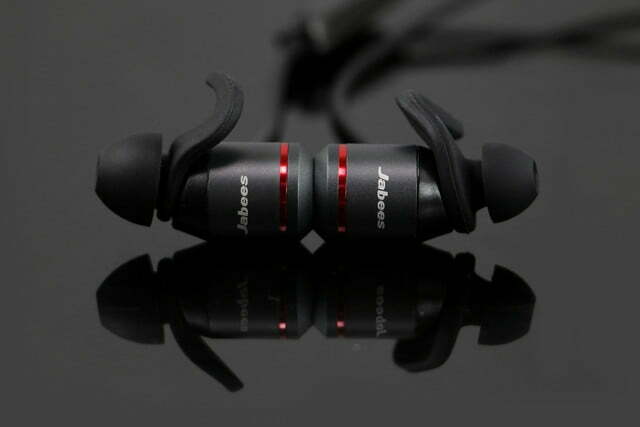 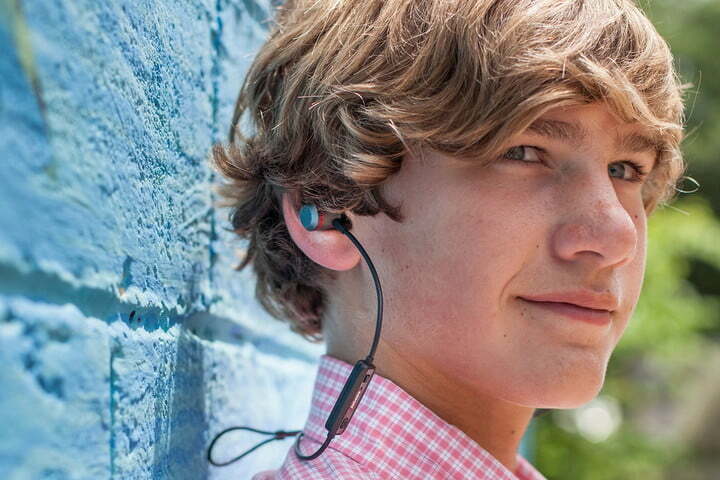 With its AMPSound in-ears, launching on Indiegogo, Jabees is aiming for something a little different. 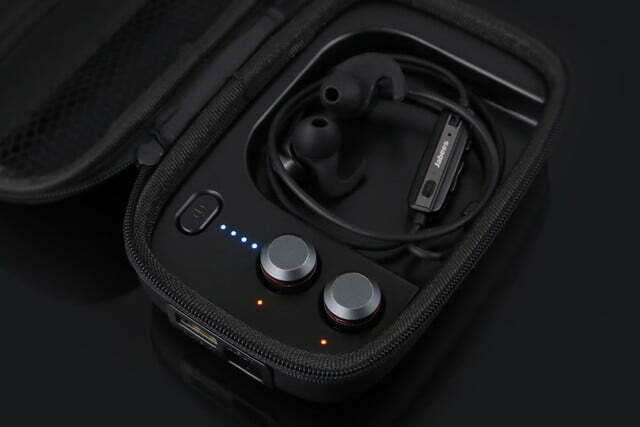 With the AMPSound, the company is offering three-in-one functionality — the wireless earbuds can be used for music and calls, and can also be used as a personal hearing amplifier. 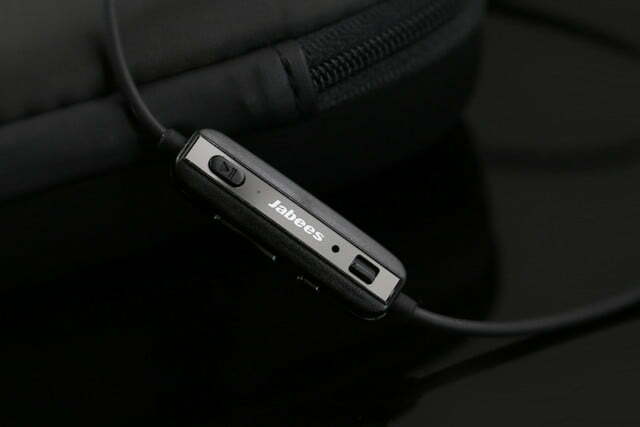 The onboard controls aim to make increasing or decreasing the volume of a conversation or event as easy as turning your music up or down. 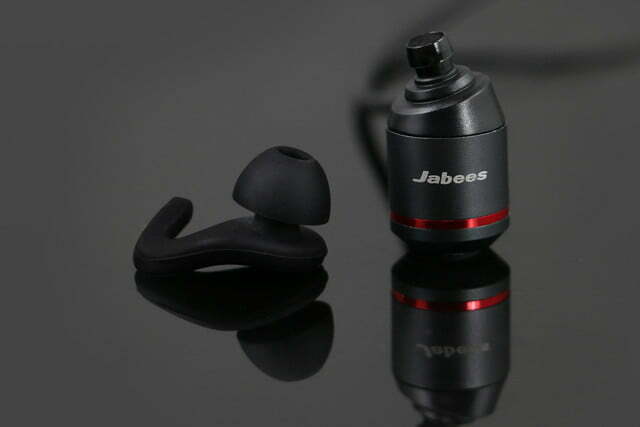 Battery life is often a problem in wireless in-ears; in order to keep the weight down, batteries can’t be too large. 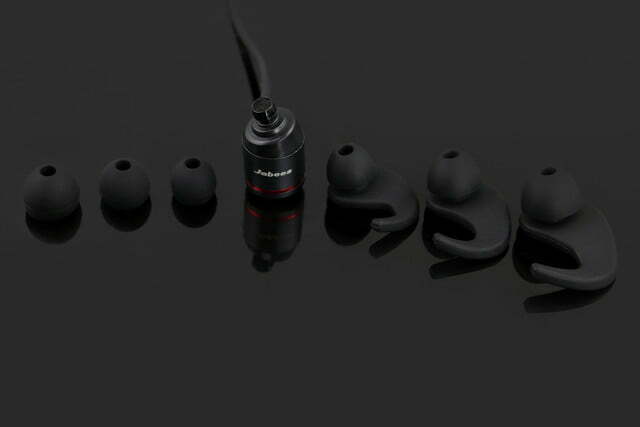 The AMPSound in-ears offer up to 5 hours of playback time, 6 hours of talk time, or 7 hours when used as a hearing amplifier, but the company has another trick up its sleeve. 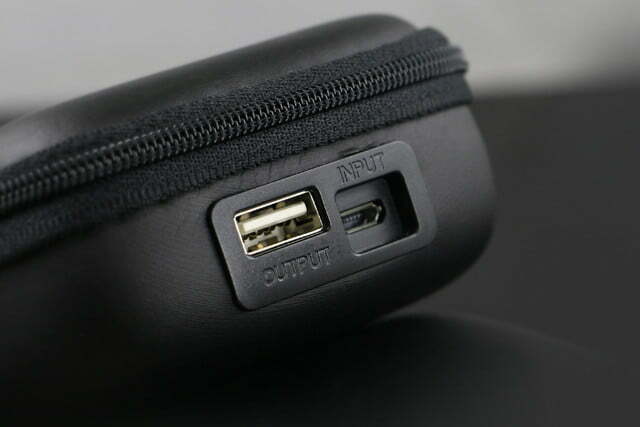 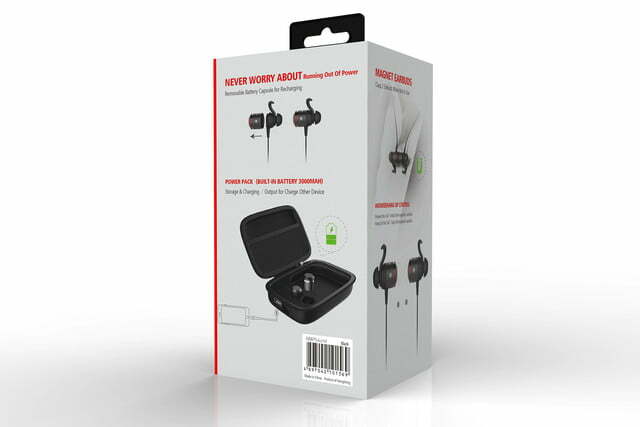 The wireless headset features removable batteries, and a 3,000mAh Power Pack is also included in the box, which can charge mobile devices in addition to the earphones. 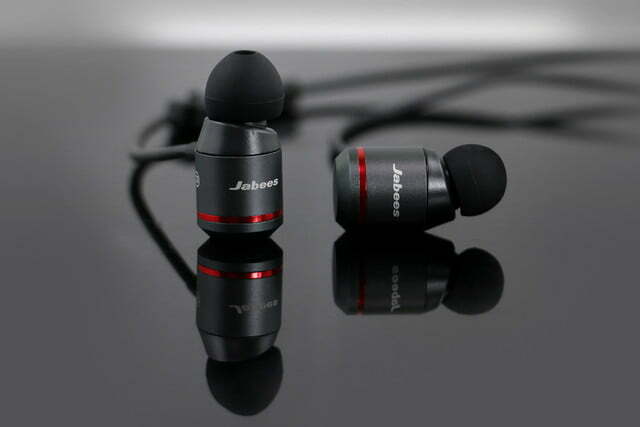 While the hearing amplification is one of the more interesting aspects of the AMPSound, the rest of the feature set is fairly standard. 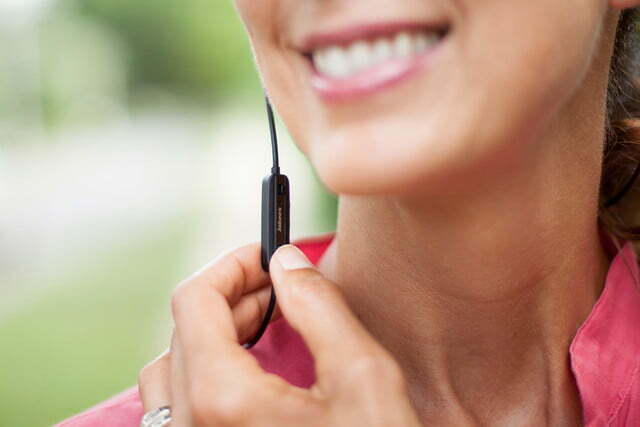 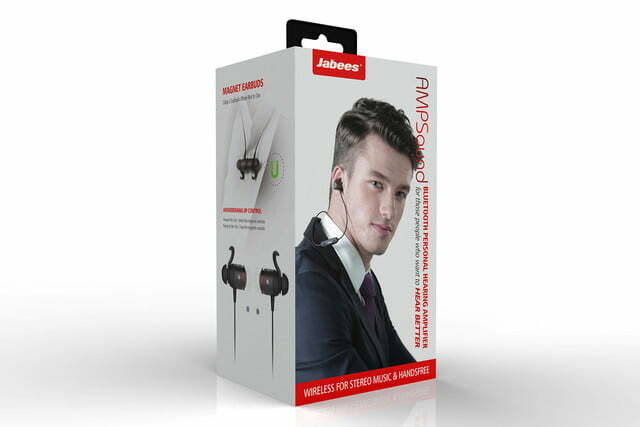 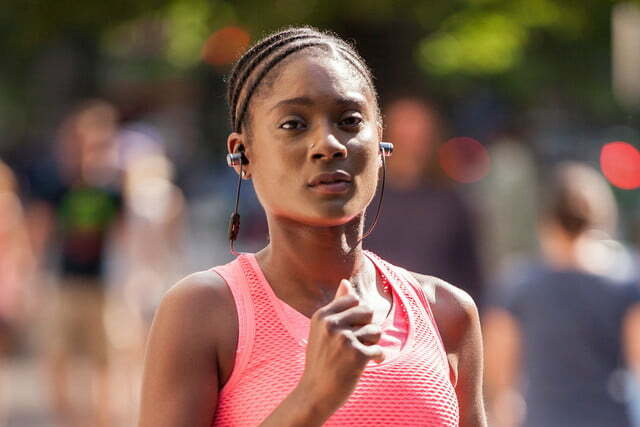 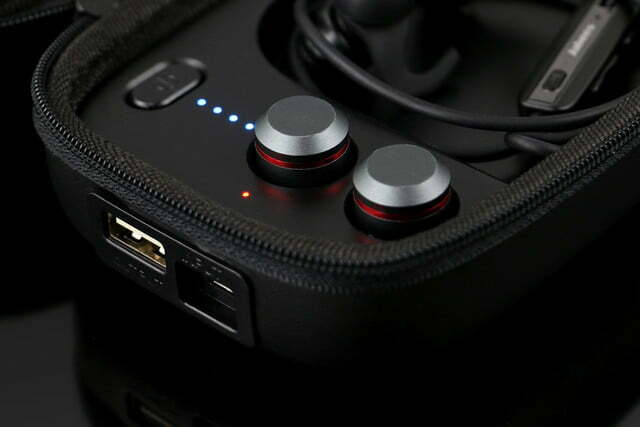 Wireless connectivity is available via Bluetooth 4.1, and the earphones can automatically switch to hands-free mode in order to take calls using the headset. 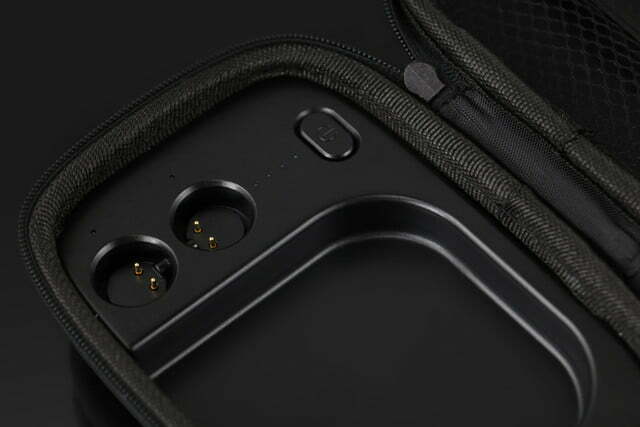 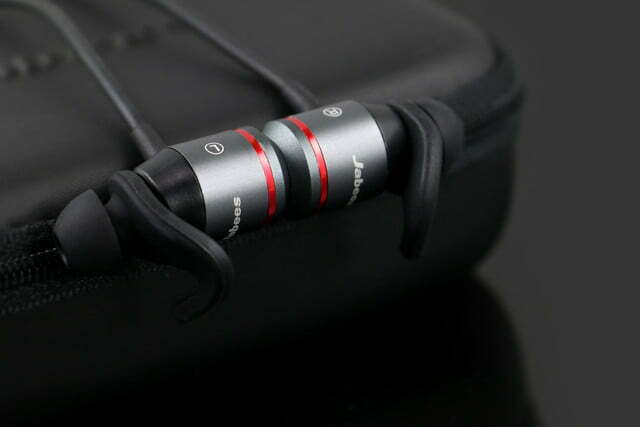 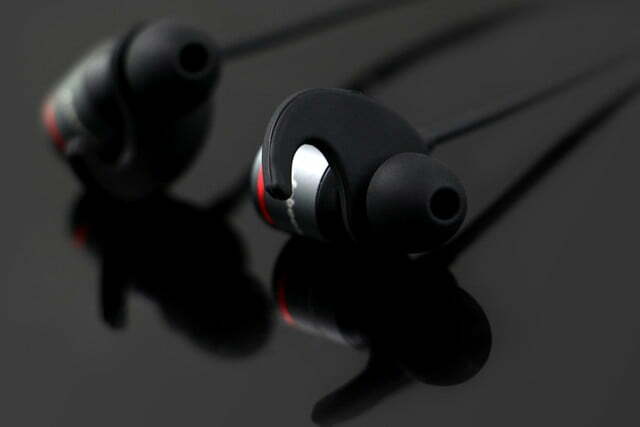 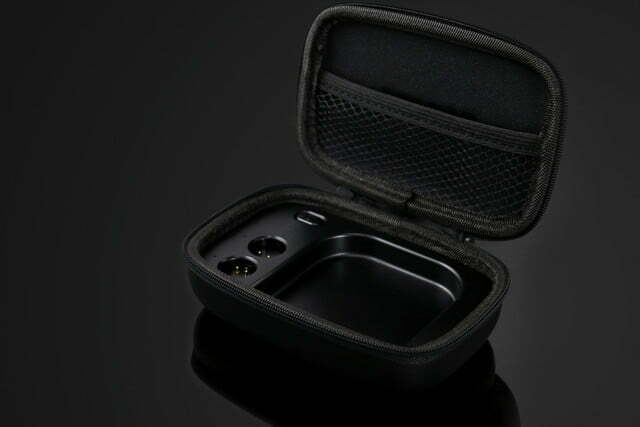 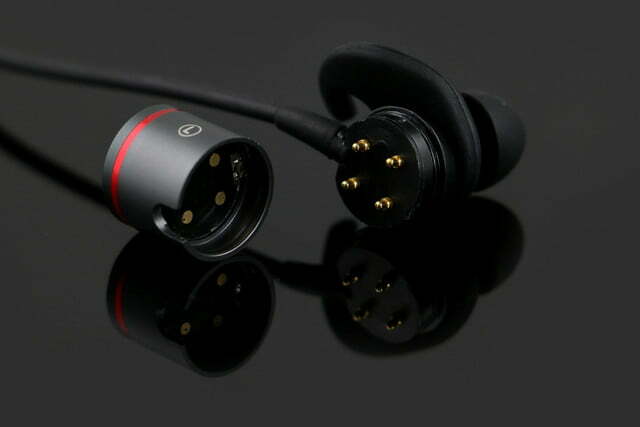 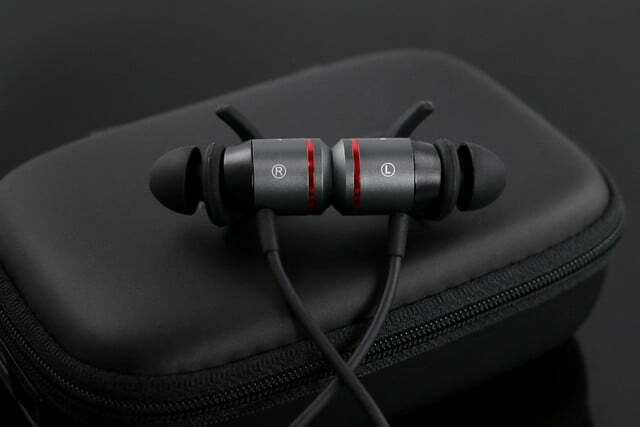 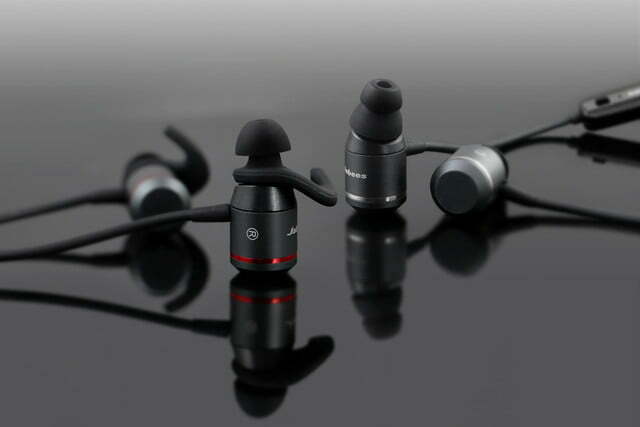 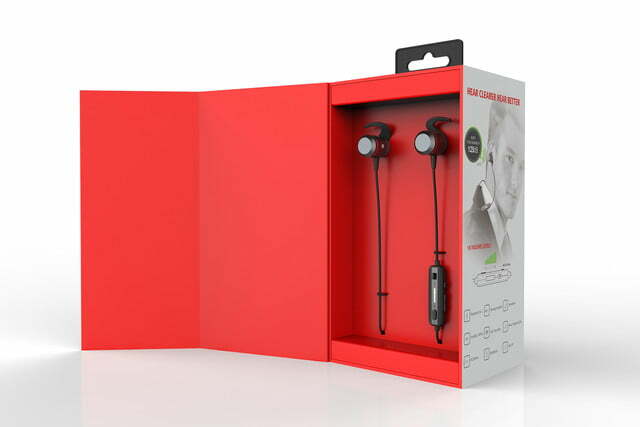 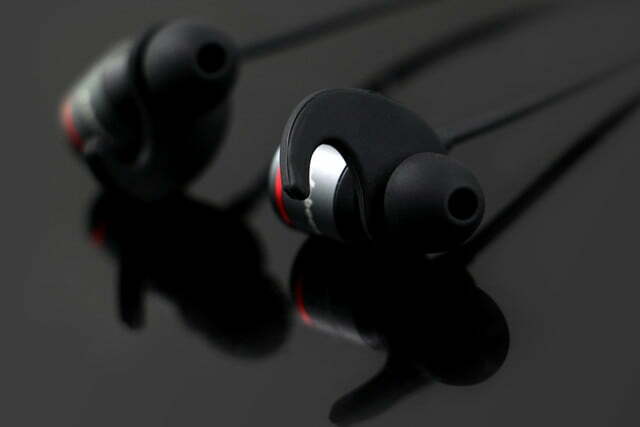 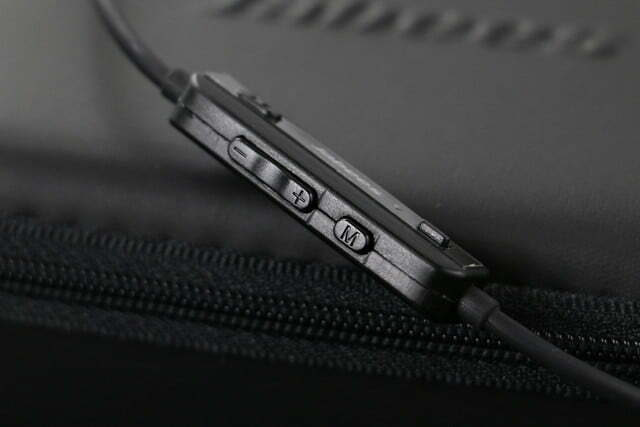 The individual ear buds can clasp together using magnets, and a carrying case is included. 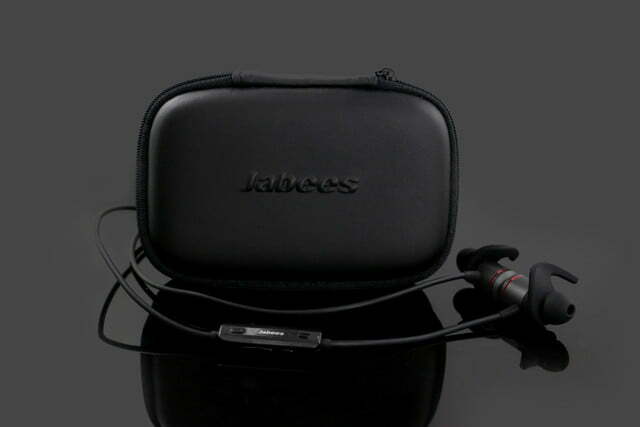 Jabees is looking for $100,000 in funding for the AMPSound via an Indiegogo campaign it launched on Wednesday. 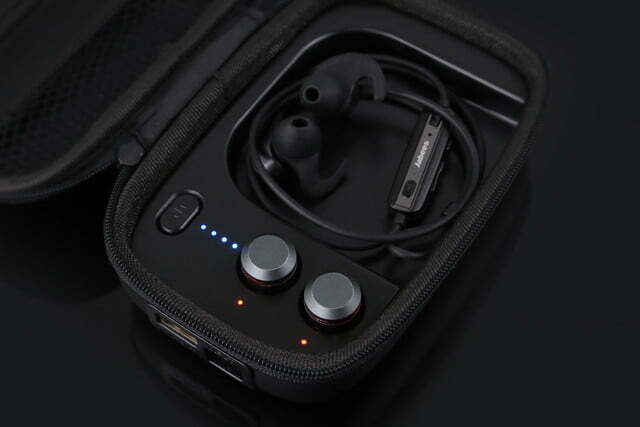 The AMPSound are eventually planned to retail for around $200, but can be pre-ordered now for $100. 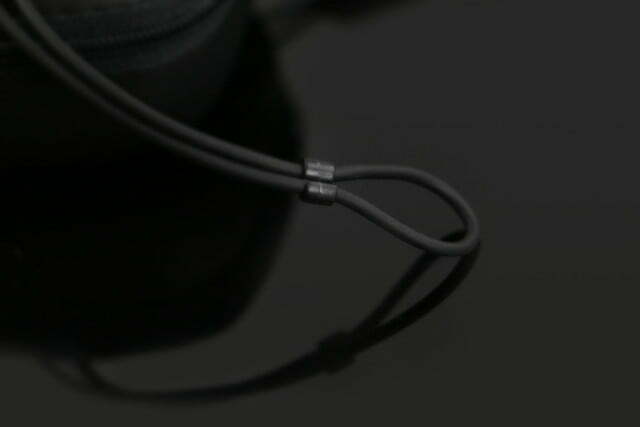 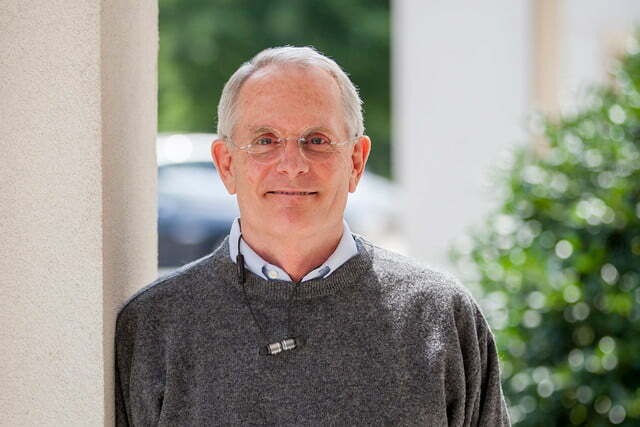 For more information, see the campaign page.